It is important to recognize that mental health and wellness supports have existed in our Board for many years, prior to the development of the Mental Health Strategy. Professional Support Services staff have been at the forefront of mental health service provision and their contributions have been considerable. 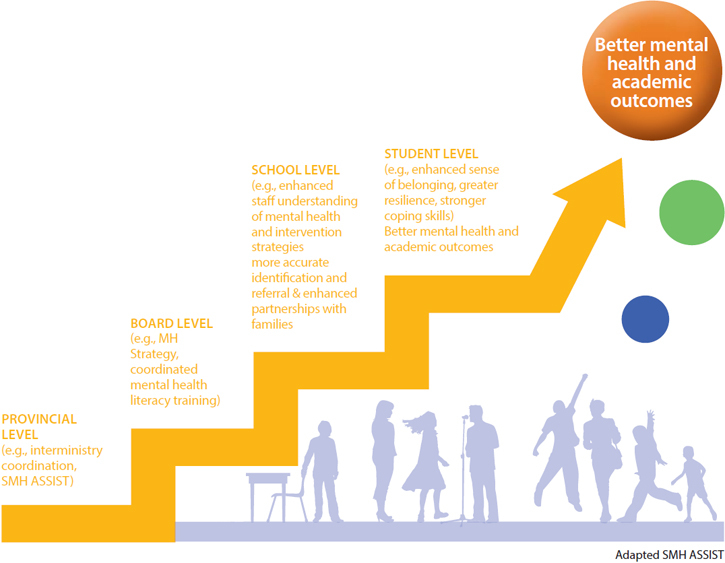 The Children and Youth Mental Health and Well-Being Strategy will continue to rely heavily on Professional Support Services in collaboration with administrators, educators and support staff to provide a comprehensive and systemic approach to mental health education and intervention across the Board.